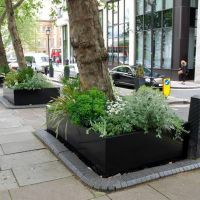 Bespoke steel planters were commissioned from IOTA for the Intercontinental Hotel, Park Lane. 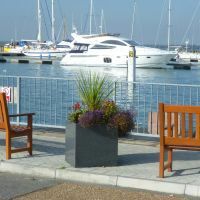 IOTA’s Granite and Slate planters are selected for a high-end residential new build in Surrey. 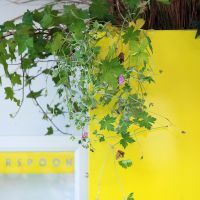 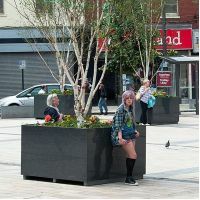 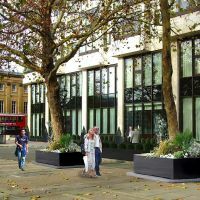 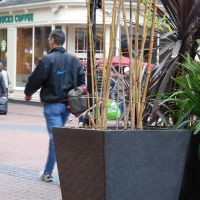 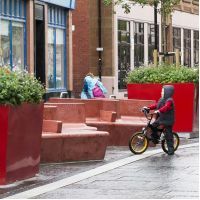 A selection of projects, highlighting IOTA’s CAD design services for commercial planters and street furniture. 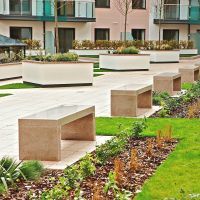 Bespoke granite benches are commissioned for the Castle Quay development on the waterfront in St Helier, Jersey.